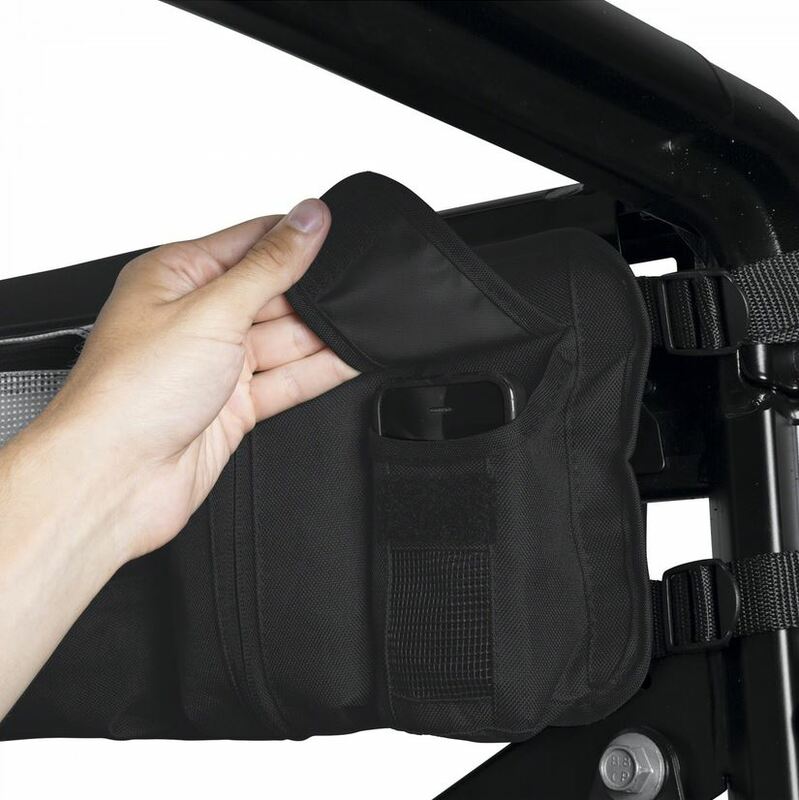 Whether you�re wanting to organize or pack some serious gear for your side by side, the Medium Black Roll Cage Organizer Bag by Classic Accessories is perfect for keeping your stuff within reach, but safely tucked away. 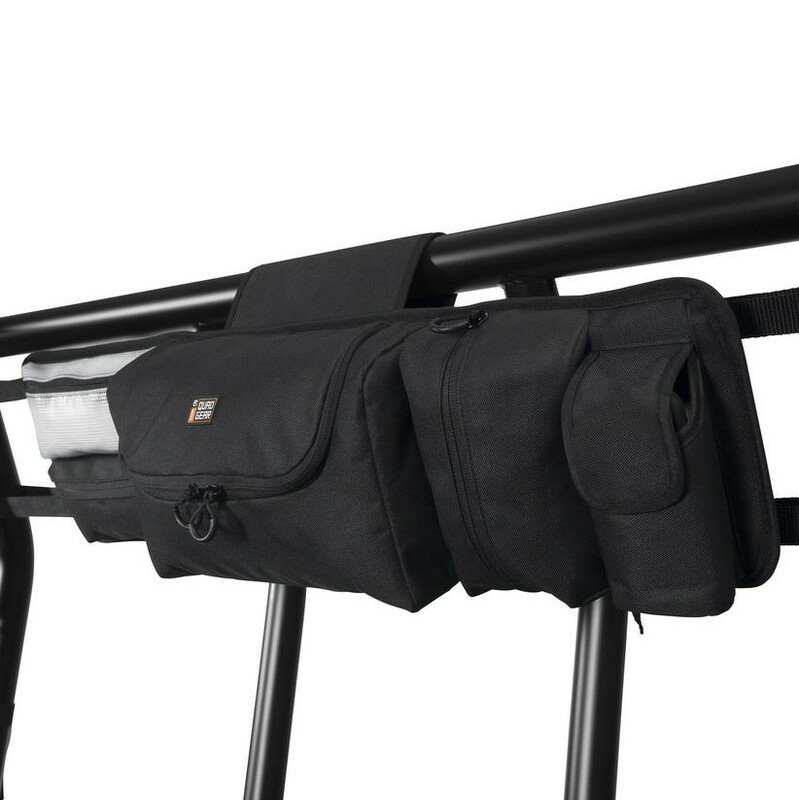 The seven zippered gear pockets and two fast-access end pockets make your gear easily accessible while the rip-and-grip tabs and adjustable straps make for a quick install. When you�re riding the trails, you don�t want to deal with the struggle of fragile or smaller items getting broken or lost. That�s why you should invest in this Classic Accessories storage bag. 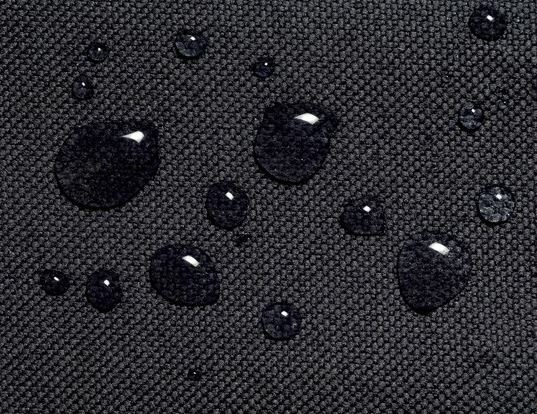 The heavy-duty ProtekX6 marine grade fabric that this bag is made of ensures your stuff won�t get wet as it hangs from the front or rear roll cage. A protective foam base keeps your fragile items safe during a bumpy ride and the non-scratch padded pouch is perfect for a trail camera or binoculars. 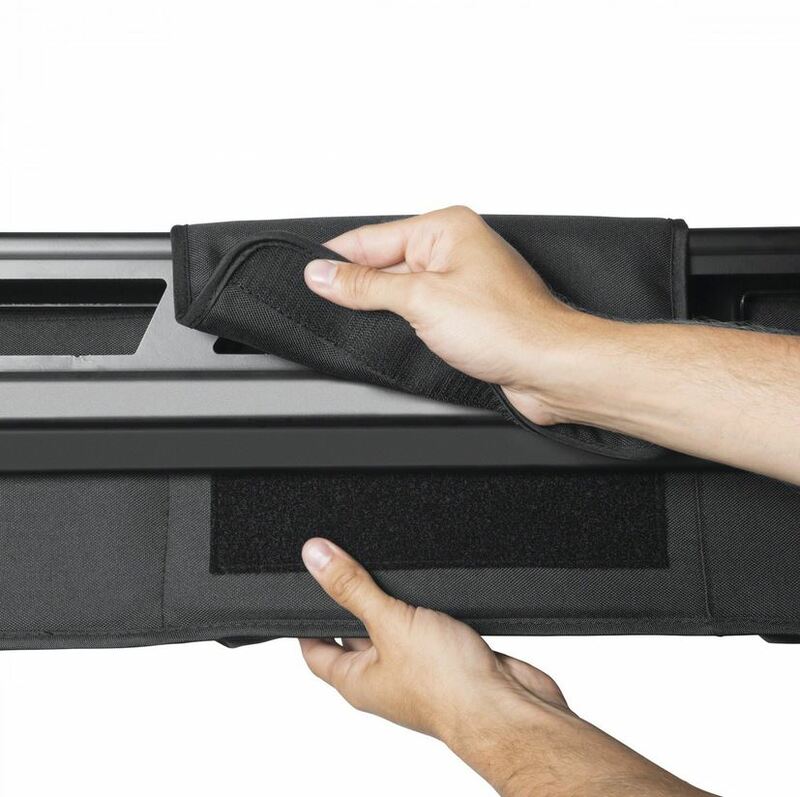 Once you have the Medium Black Roll Cage Organizer Bag by Classic Accessories installed, your essentials will be at your fingertips instead of in your bed. Now you can fit your cooler in the back!